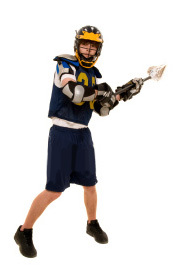 Recreational Lacrosse League founded in and serving Durham Region for over 20 years. who want to have Fun, Exercise and Enjoy the game of Lacrosse in a Sportmanship Driven Environment. allows you to pick and choice to suit your family lifestyle.